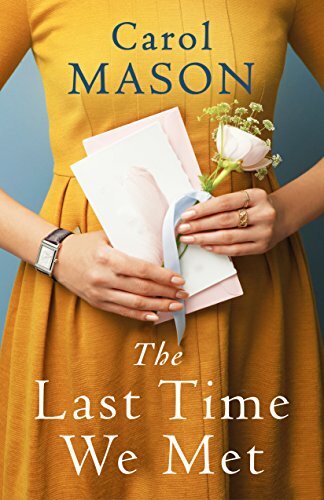 My pick of the paid 100 Bestselling Kindle books is The Last Time We Met by Carol Mason. It is number eighty- one at the time of this publication. Only £1 on Kindle. From the bestselling author of After You Left. Do you ever really get over your first love? Revised edition: Previously published as The Love Market, this edition of The Last Time We Met includes editorial revisions. I hope you enjoyed today’s pick, come back soon for more offers.